We now deliver all our computers with Low Budget OS solution ! 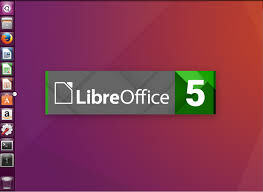 This version of Ubuntu is very stable and suitable for professional use. LTS stands for long-term support – which means five years of free security and maintenance updates, guaranteed.